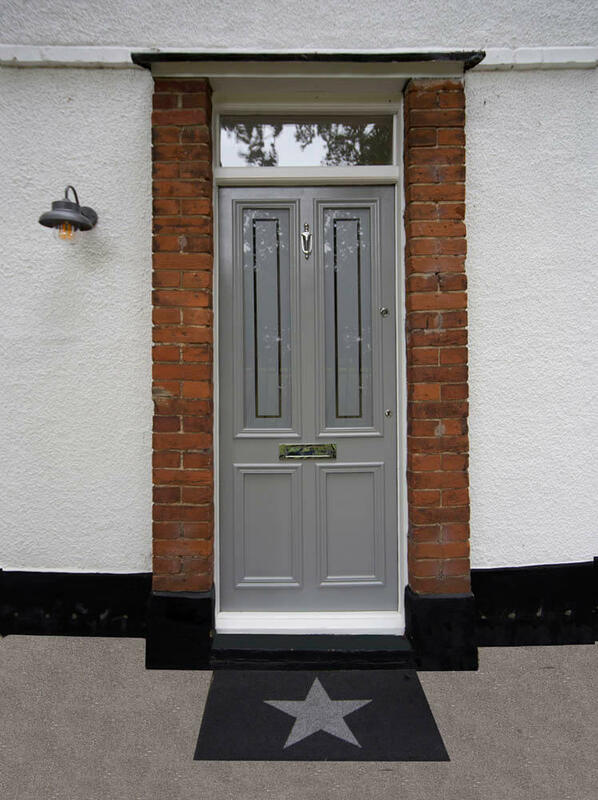 We were contacted by Ms G at this property in Sidcup, South East London to remove the existing UPVC front and back doors and to replace them with completely new hardwood doors. 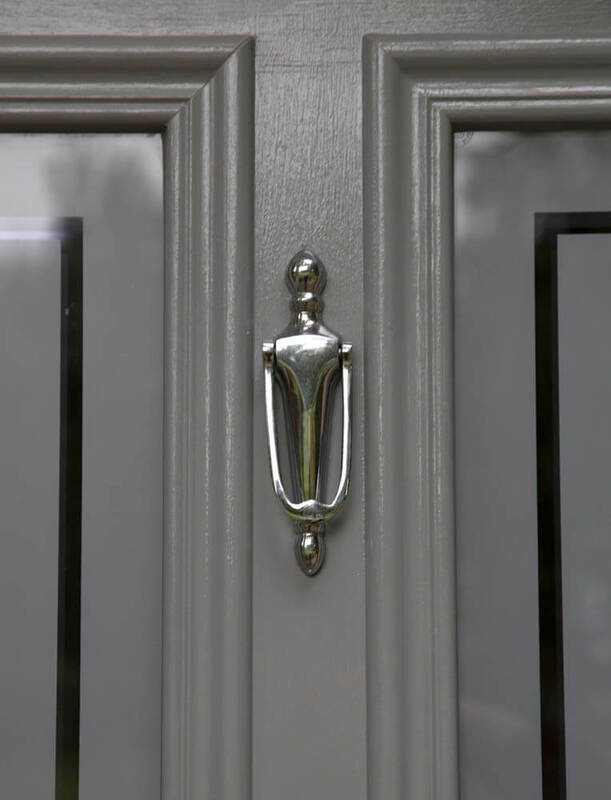 She has a unique back and front door entry system for her house and Ms G wanted Wandsworth Sash Windows to enhance these features. 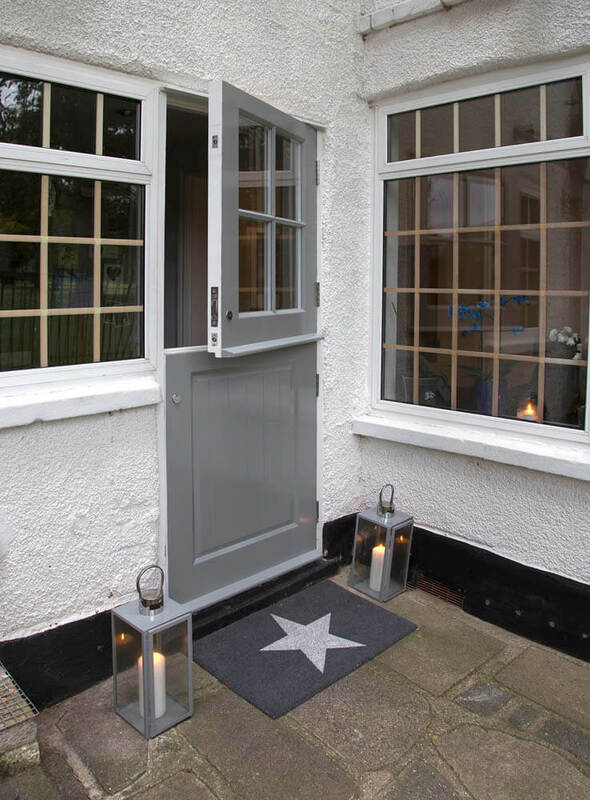 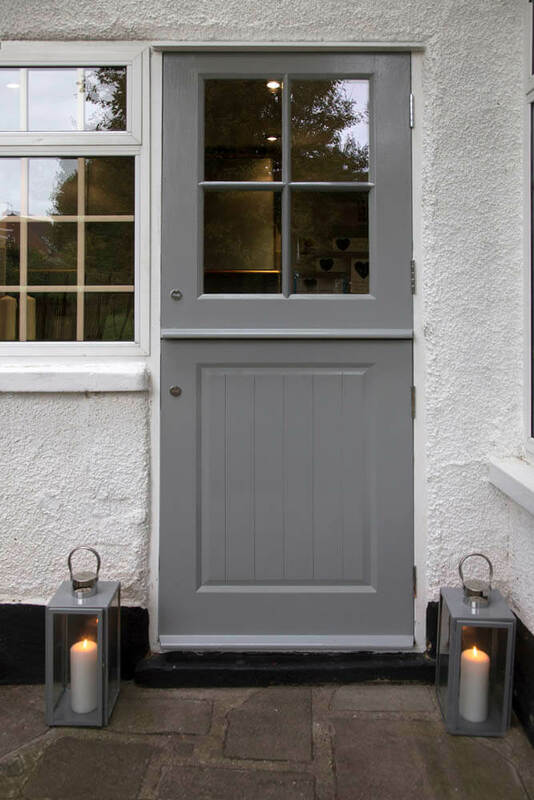 Internally the doors were painted in a standard white gloss whilst externally we used the customer’s choice of Farrow & Ball colour. 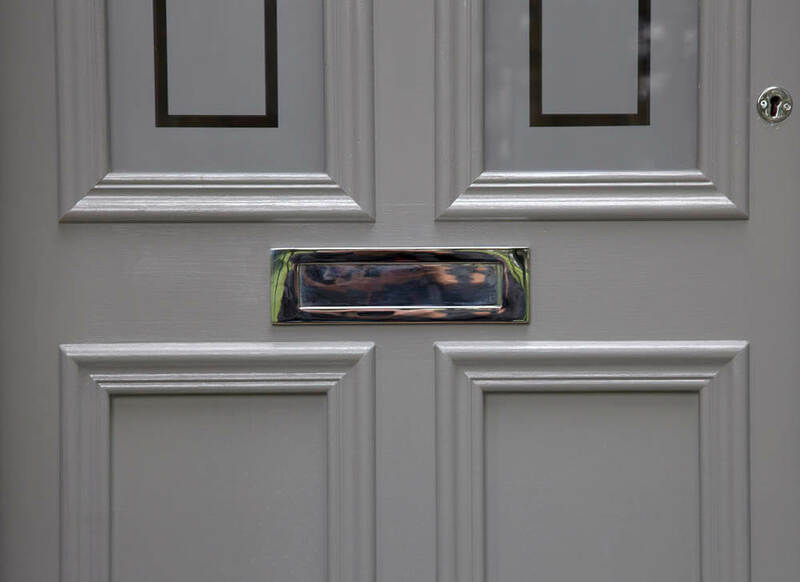 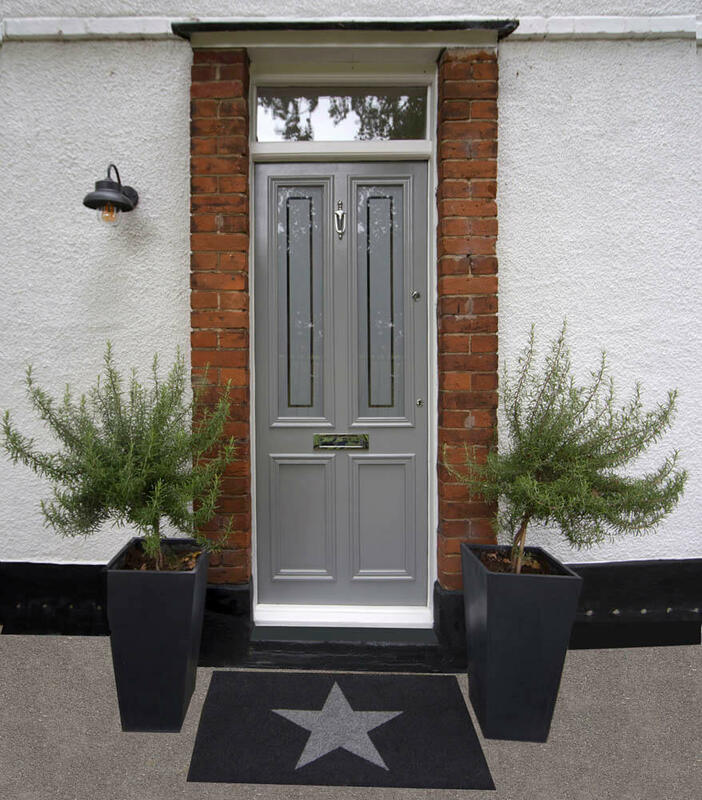 As is normal on all front doors we install the customer must select and provide us with their own choice of custom ironmongery such as letterbox, knocker, spyholet. 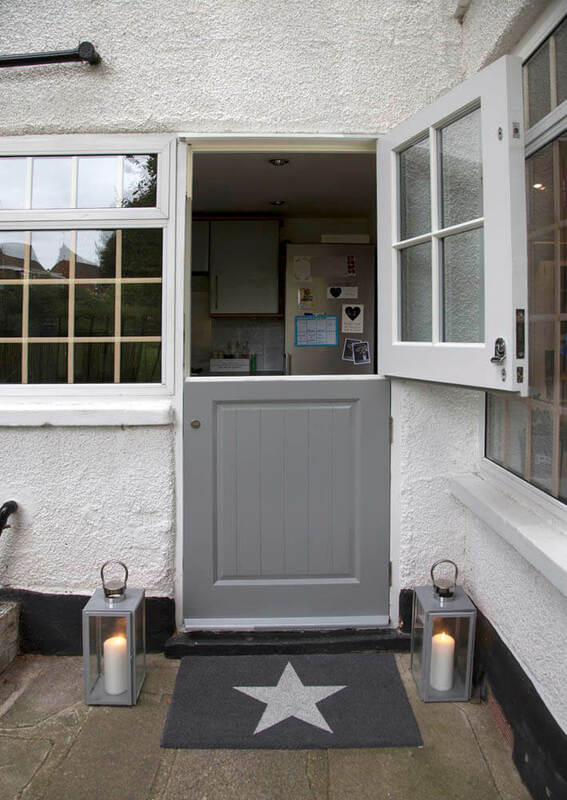 We then fit this ironmongery in the workshop to the heights as specified by the customer where it is easier to do than on site. 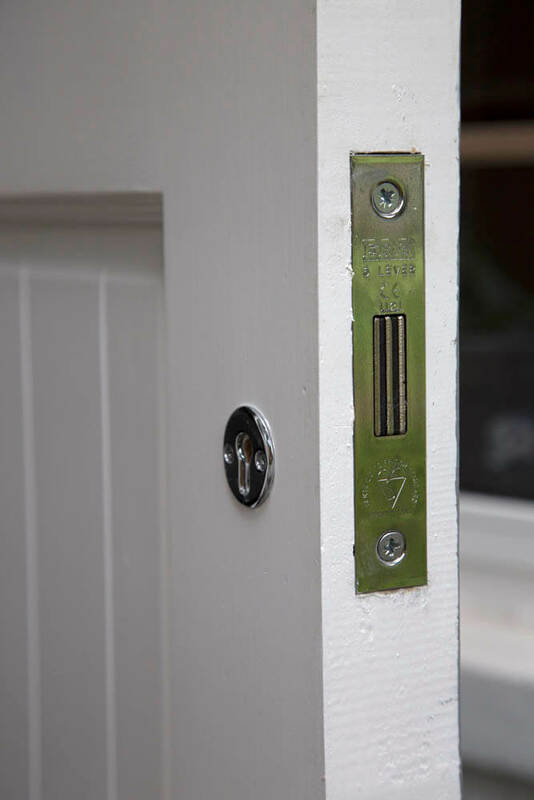 In addition to this the customer also asked us to use Banham locks for extra security. 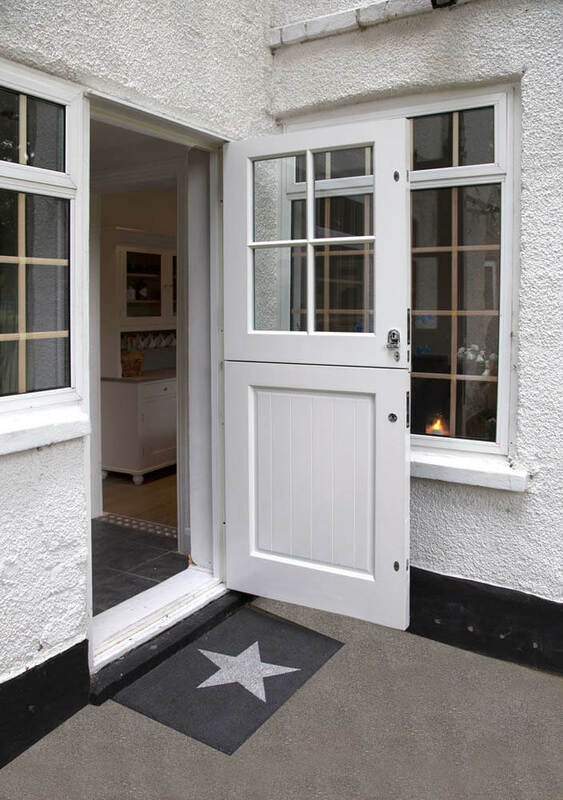 The back door was made as a stable door with the top half and the bottom half opening independently of one another. 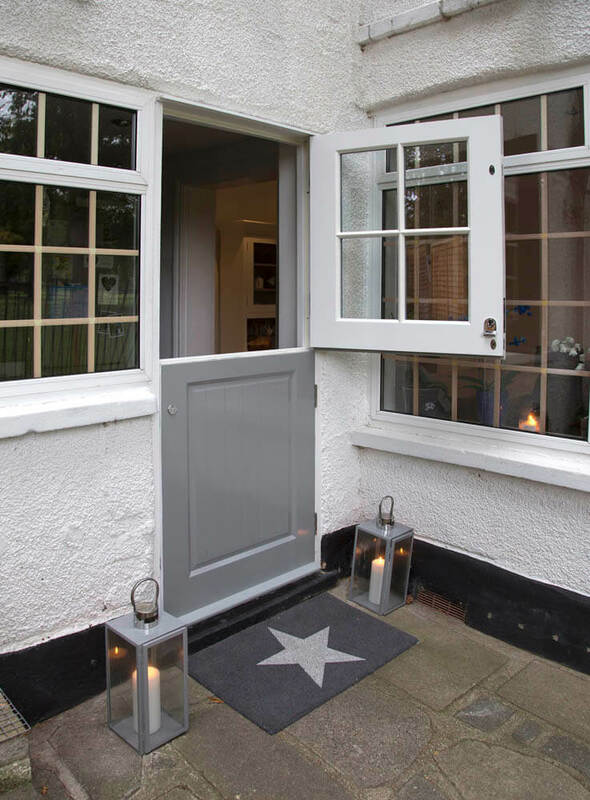 The customers are hoping to have new timber windows installed by us sometime in the future.